The Christchurch Symphony Orchestra’s upcoming concert features Stephen De Pledge, performing Lyell Cresswell’s Concerto for Piano and Orchestra. SOUNZ takes this opportunity to focus on Lyell Cresswell’s music, and also Stephen De Pledge’s Landscape Prelude Project, where he commissioned 12 new solo piano works by New Zealand composers. photo: Gareth Watkins Lyell Cresswell, born in Wellington, New Zealand, studied at the Universities of Wellington, Toronto, Aberdeen and Utrecht. Following a spell as a music administrator in Wales he returned to Scotland to hold composition fellowships at the Universities of Edinburgh and Glasgow. He is now a freelance composer based in Edinburgh. His music is widely performed and broadcast - in Australia, New Zealand and the Far East as well as in Europe. In 2001 he received a Scottish Arts Council Award to create a work of music theatre, in collaboration with the Scottish Chamber Orchestra, involving issues of exile and identity. In 2002 he received an honorary D.Mus from Victoria University of Wellington, and was awarded the inaugural Elgar Bursary. Lyell’s Concerto for Piano and Orchestra (2010) was commissioned by Jack Richards for Stephen De Pledge, and premiered in 2011 with the New Zealand Symphony Orchestra. This work also received the prestigious SOUNZ Contemporary Award in 2011, and was arranged and performed by The Heavy Metal Ninjas at APRA’s Silver Scrolls where this award was presented! There are many recordings of Lyell’s works available to stream on SOUNZ Online. Below is a selection of recordings and resources, including two works for piano recorded by Stephen De Pledge. Stephen De Pledge is one of the most exciting and innovative musicians of his generation. After studying at the University of Auckland, he undertook postgraduate studies at the Guildhall School of Music and Drama in London, with Joan Havill. His career was launched after winning the Gold Medal from the Guildhall, and the NFMS Young Concert Artists’ Award, and he has since maintained a diverse and wide-ranging performing schedule, as soloist, chamber musician and song accompanist. Stephen’s repertoire is far-reaching, from the music of the 17th to the 21st centuries. He has always maintained an interest in contemporary music, and has given the world premiere performances of many works. 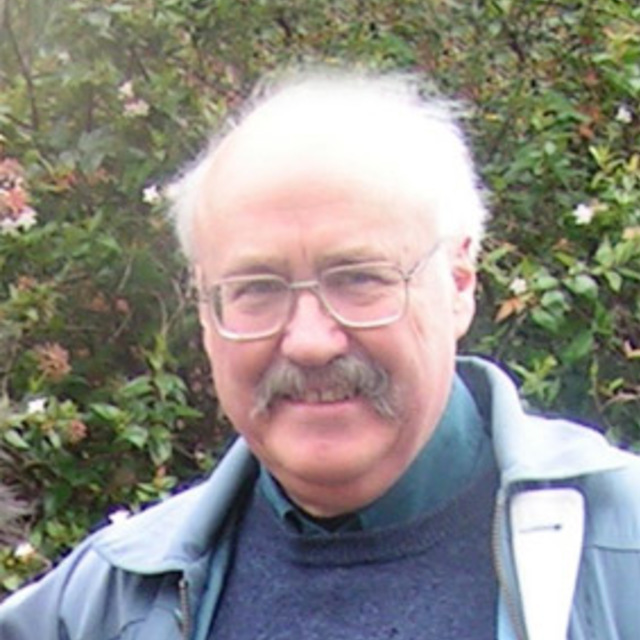 In 2008 he gave the first performance of the Landscape Preludes, twelve new works by New Zealand composers, at the International Festival in Wellington. These 12 works, inspired by New Zealand’s breath-taking landscapes, are composed by Lyell Cresswell, Gillian Whitehead, Victoria Kelly, Michael Norris, Ross Harris, Dylan Lardelli, John Psathas, Samuel Holloway, Jack Body, Eve de Castro-Robinson, Jenny McLeod and Gareth Farr. The Landscape Preludes album was published in 2011, this album includes two analytical articles by Fiona McAlpine and Glenda Keam. Collection Coordinator, using the SOUNZ collection.